NCCR Robotics is one of many research centers fully immersed in finding ways to fold drones into convenient, pocket-sized companions. 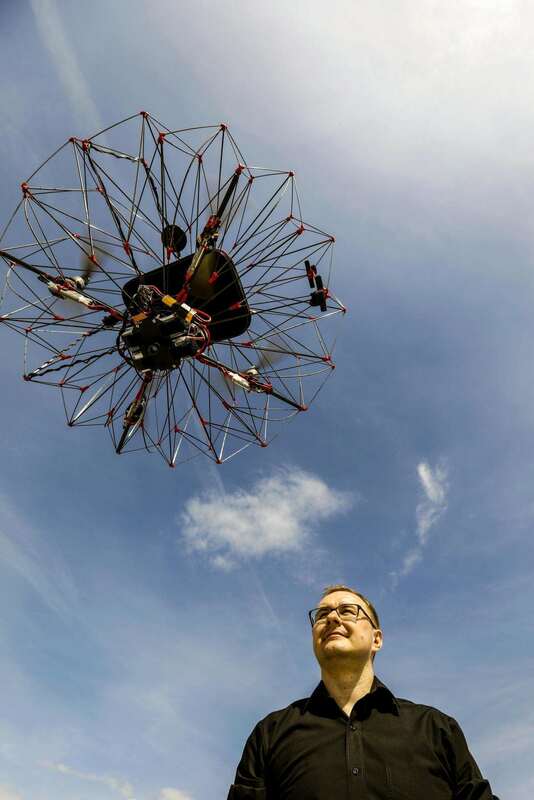 The Swiss institution is one of the world’s leading advanced R&D labs for drones. 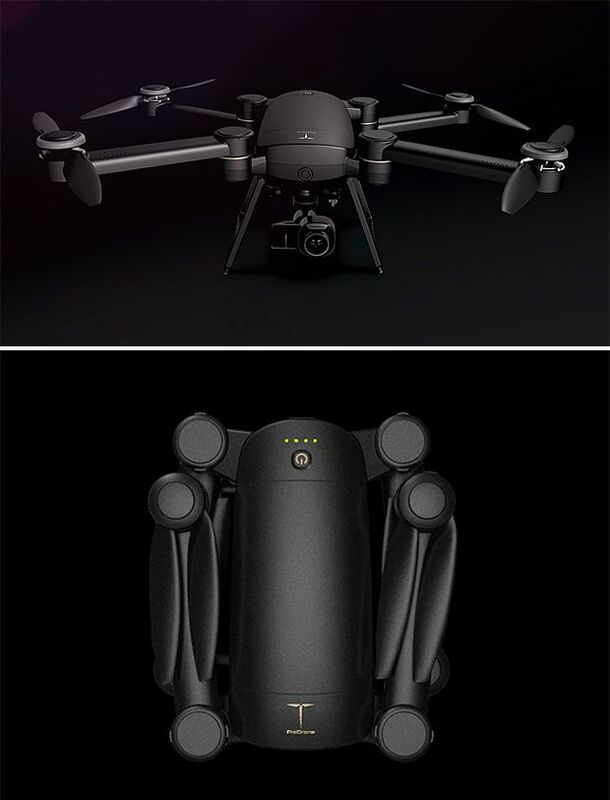 One of its drone package iterations is what they call a “foldable cargo drone” protected by a retractable carbon fiber cage. As part of the research, the protective cage is intended to protect the device from damage while providing an easily retractable package for multiple reuses. 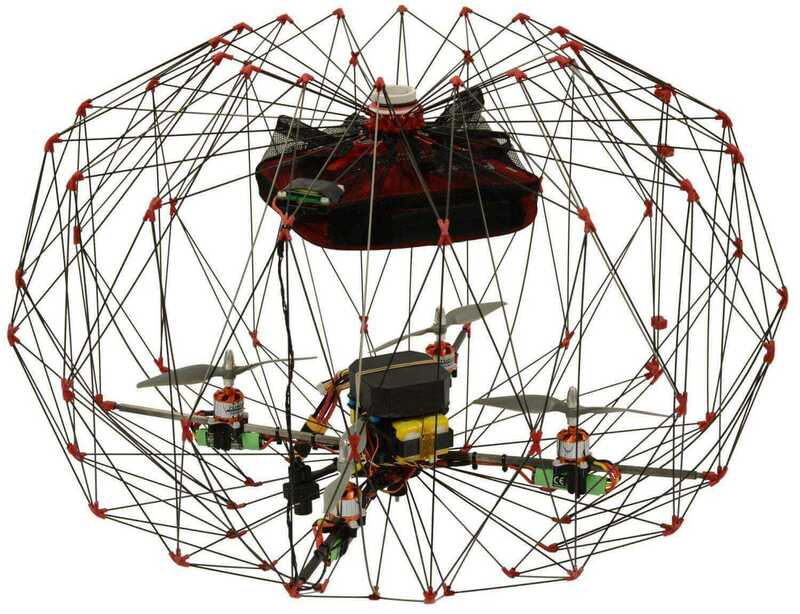 Inside the cage can fit a package-in-a-package, a nifty design for the delivery drone app. 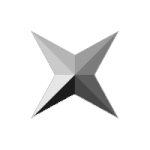 As research continues, NCCR expects to extend the delivery distance, only 1.5 miles at the moment, and the intended payload, but the protect is years away from producing any real fruit. 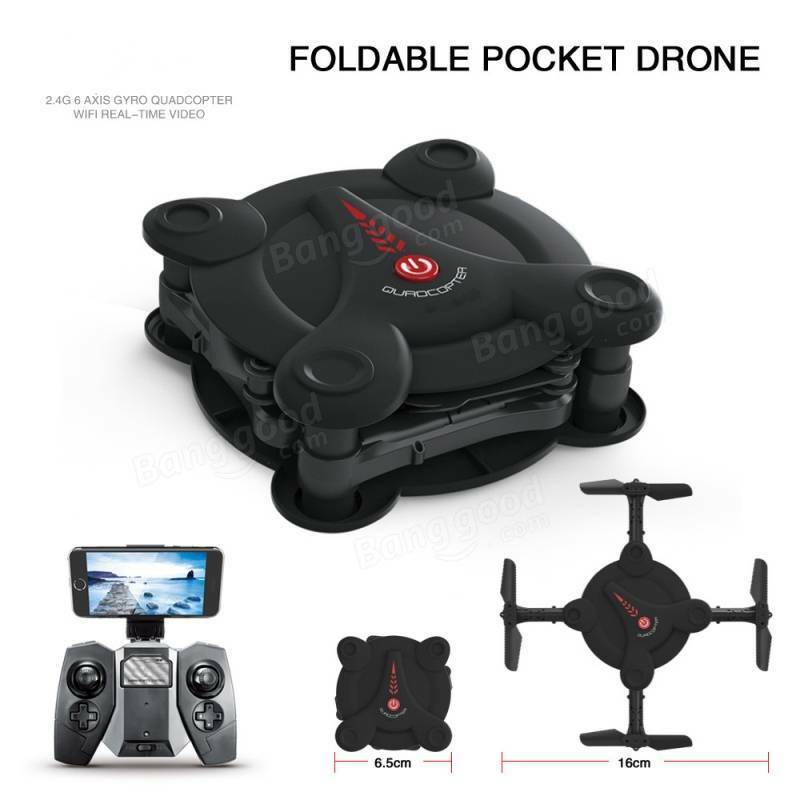 The idea of the “foldable” drone is nothing new. 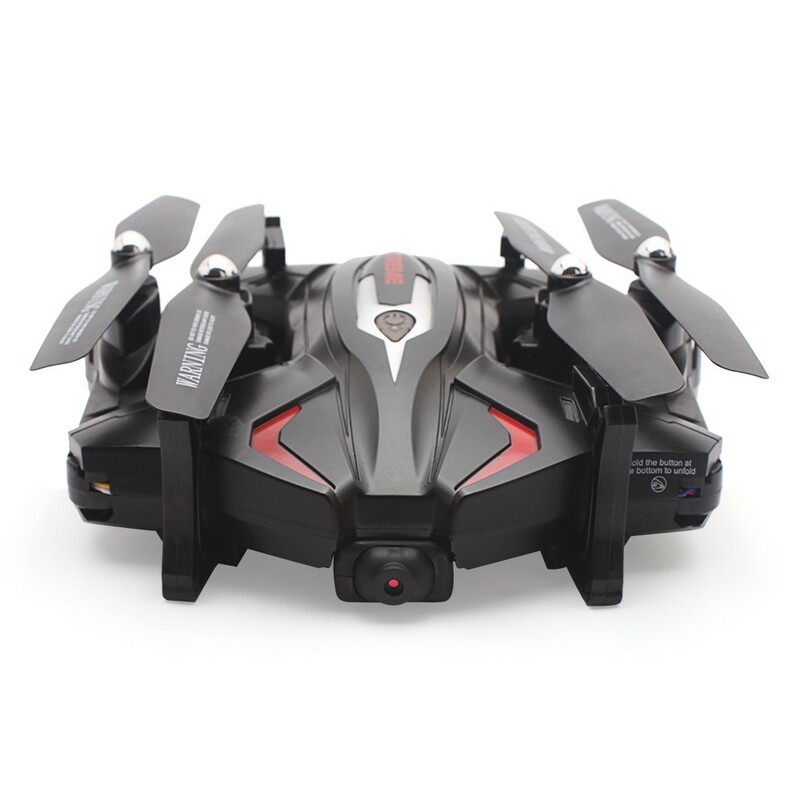 CES has seen several renditions of the foldable drone in recent years, even one of which looks identical. There’s the Hover self-flying camera drone, the Yuneec Breeze, and the Dobby. 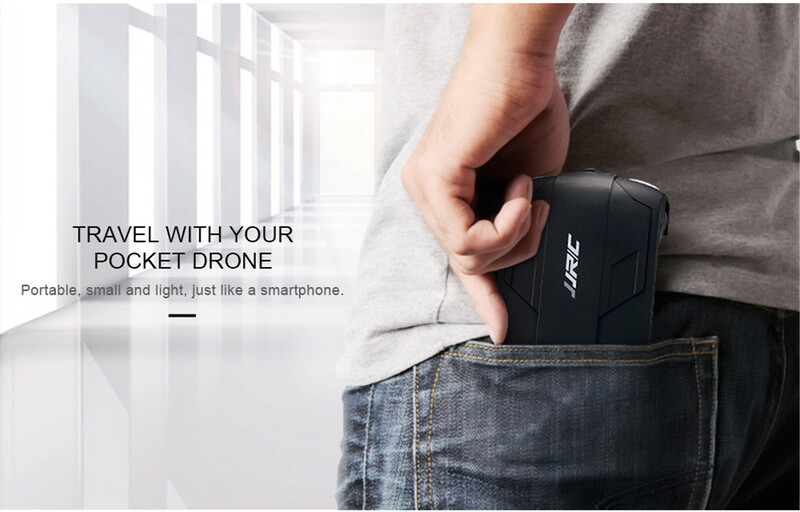 Although it can’t very well fit into your pocket, maybe your bagpack, with the introduction of the DJI Mavic, the small, go-anywhere and do-just-about-anything-personal, foldable drone has arrived. 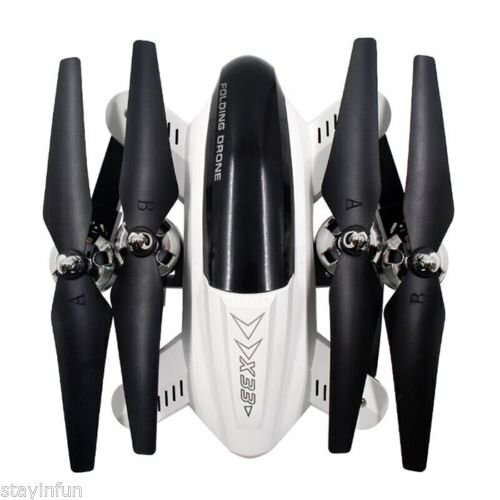 Still, the most revolutionary concept involving foldable drones has yet to hit the market, but it will. Imagine your next Amazon package arriving on your doorstep, not with a ring of your doorbell, but with a synchronized beep on your mobile phone announcing its “landing” in your backyard. Landing? When you look outside, there it is, a fixed-wing cardboard box delivery drone with the ubiquitous Amazon logo inked on the wings. There is a higher purpose involved. DARPA is working on a disposable cardboard drone that can deliver precious supplies in war-torn places. The ICARUS (Inbound Controlled Air-Releasable Unrecoverable Systems), is a throwaway-when-delivered drone that makes one-way trip a critical, life-sustaining reality for the sick and injured in desperate need. The function of the aerodynamic ICARUS envisioned by the researchers is to supply and re-supply small military and civilian teams in difficult-to-access territory with small items such as batteries, communications devices, and medical supplies, especially those requiring maintenance of a cold chain, and which could be supplied or resupplied using low-cost, disposable aircraft to military or humanitarian assistance teams operating in difficult-to-access areas. Although the research was introduced January of 2017, it is unclear the status of ICARUS development, or when and if testing in the field will ever take place. Given the speed of innovation in drone delivery, we can be using cardboard delivery drones for commercial packages may come first. 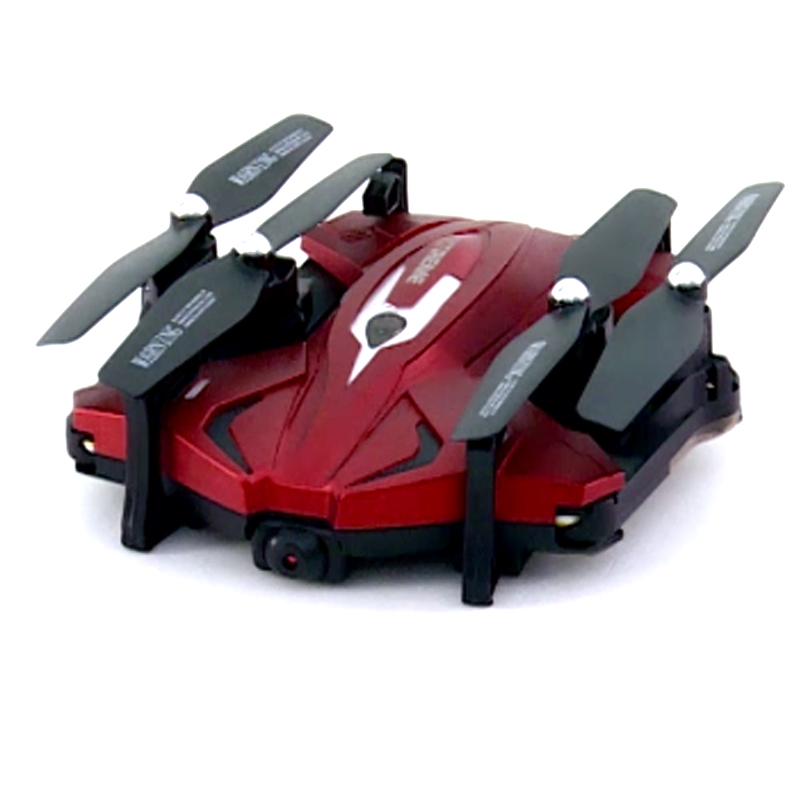 Then, at the opposite end of the product spectrum, there is the Moment, a foldable 4K-enabled miniature UAV that shoots HD video at 25 frames per second with a flight time of 15 minutes. It also comes with a camera stablizer, camera positioning and auto tracking so your moments won’t get away from you. 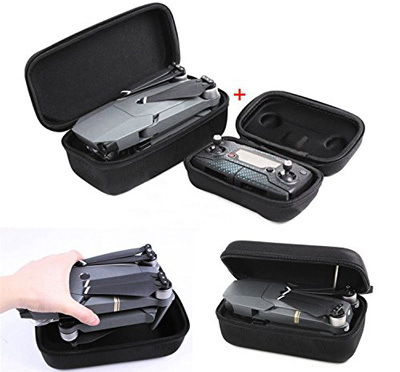 With the Moment and competitors by DJI, the Spark and Mavic Pro, the trend of the foldable, go anywhere personal flying media unit has arrived. 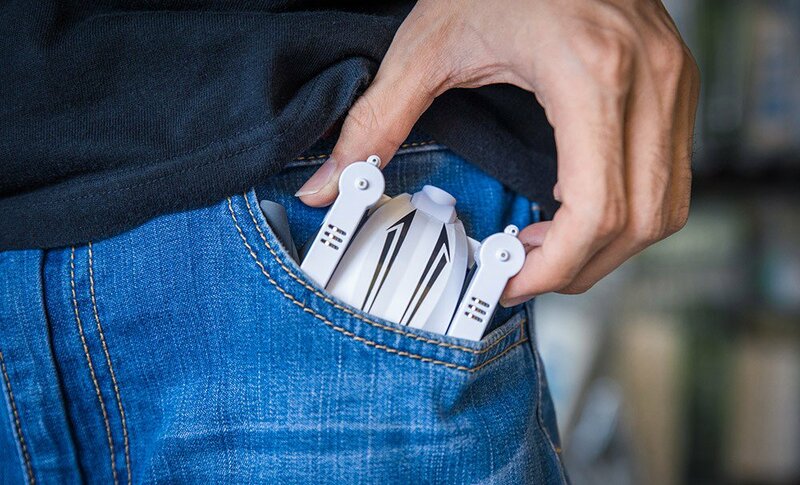 At the moment, the Moment is on Indiegogo with another crowdfunding campaign which is nearly 300% over-funded, validating the obsession that we can never have too many folding mini drones. The only problem is design. 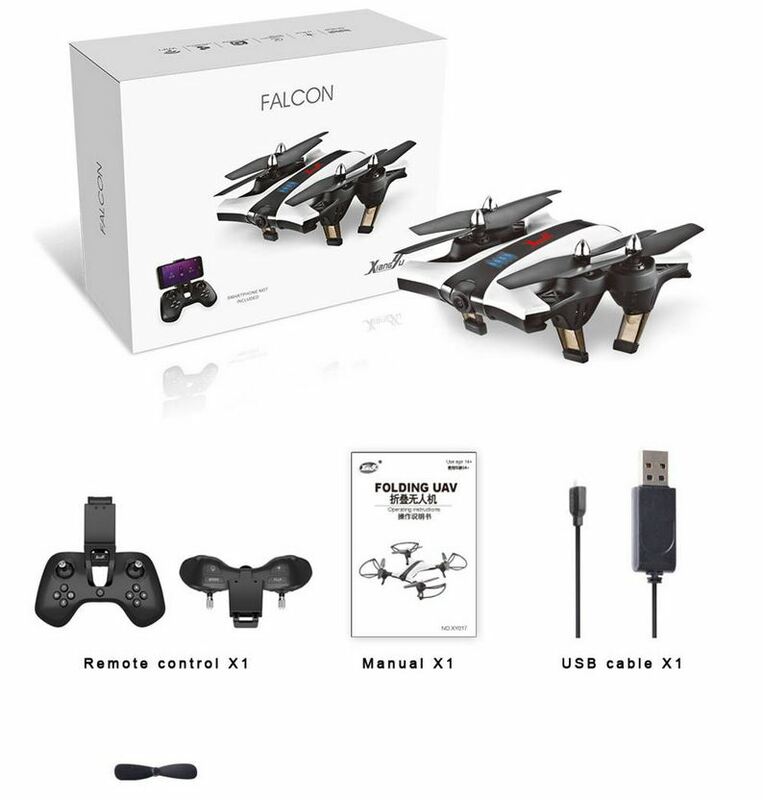 Many of the mini drones hail from China. Just like its suspected one or two giant manufacturers make all of the products in each industry and the only distinguishing difference in the product is the packaging, are there only a few manufacturers of the same products in the consumer arena, or do all of the manufacturers simply copy one another? Here’s a gallery of some strikingly similar collapsible consumer fair.